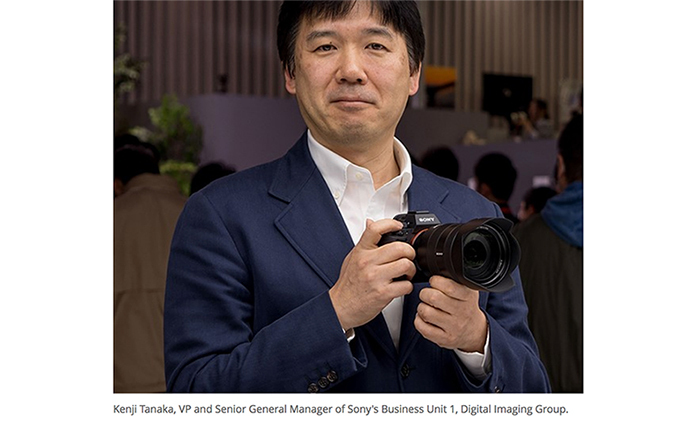 Debunking rumors: Fuji will NOT use the Sony A7 sensors (nor will Nikon). 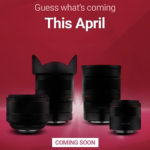 DSRLmagazine posted a tweet where they claim that Fuji’s new fixed lens Full Frame camera will use the A7 sensor. 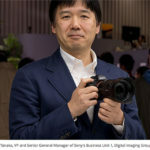 it’s my duty to let you know that Fuji will most definitely NOT use a Sony sensor for their upcoming FF camera. And as far as I know not even Nikon will use the A7-A7r sensors. 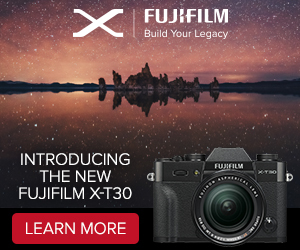 What’s true is that Fuji will launch an RX1-RX1R competitor in Spring. That I can confirm via my sources. 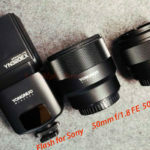 They also know some stuff about the competition ;) But I expect Sony to launch an RX2 in Spring 2014 too so this will be a nice battle between the two! 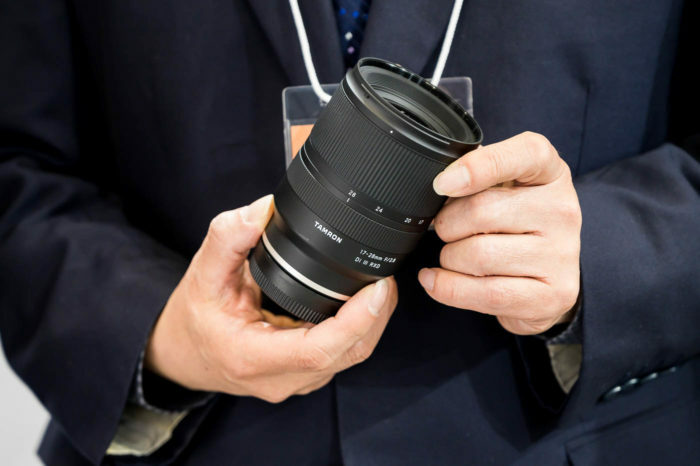 The real surprise is that Nikon and Canon still have no serious plan to challenge Sony’s A7 and RX cameras. 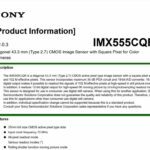 Support SonyAlphaRumors: After months of FF mirrorless rumor work I would be glad if you can support my work by making your A7-A7r purchase by using these links below. I will earn a small commission and you don’t pay one single penny more! Thanks! 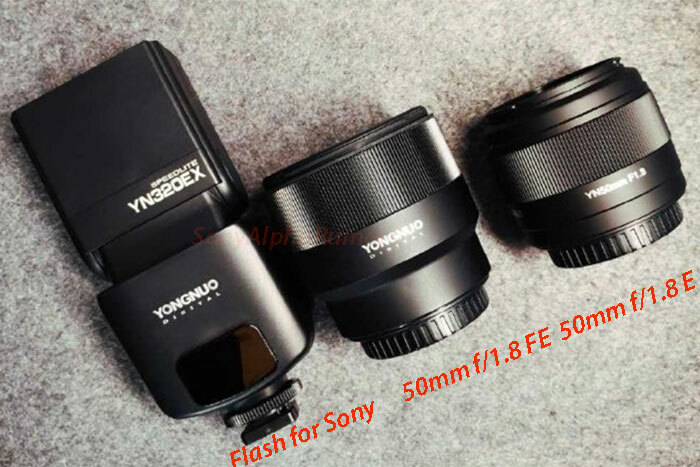 previous post: (SR4) FF and APS-C A-mount SLT coming. next post: New A7r/A7 test roundup (with Otus and Zeiss Zm lens).